As you sit down and lay casually on your chair, sipping on your cool delicious drink simply worrying about nothing, then suddenly you happen to notice a dog passing along by your side, it seems vaguely familiar… But wait?! That’s… that’s my dog. But something isn’t right, he looks thinner or slimmer bordering into the skeletal like figure covered in skin except it wasn’t that bad, but you’re sure you fed regularly but what if he does go into skeletal mode and proceeds into nothingness… Then a worry deep down surfaces, and from that worry emerges a question… Why Is My Dog Not Gaining Weight? Right, let’s not jump the gun here without knowing if there is something wrong with your dog or if he’s food is being taken by an unknown entity or just the neighbor’s dog. 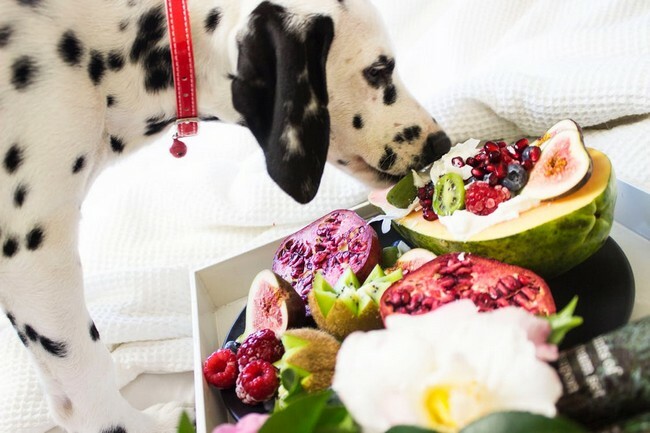 Logically speaking there are a quite a few reasons as to why your dog isn’t gaining weight but reasons listed below are more towards biological and behavioral aspects of you and your dog that contribute towards your dog’s resistance to weight gain. Protein – Protein is basically the building block for building and maintaining muscles, body tissue, hair, organs and others. Good sources of protein are beef, fish, eggs, soy, and grain. Carbohydrates – Coming in 3rd place after fat and protein, carbohydrate is one of the crucial energy providers for dogs. Carbohydrates can be found in rice, potatoes, bread and many kinds of grains. Vitamins & Minerals – Other than Vitamin C, a dog’s body cannot produce its own vitamins thus we have to provide them via externally from other sources. Hopefully without yourself knowing, you did not provide enough food for you dog or was unaware of the fact that your dog’s food ought to be in proportion with its weight. Lack of food is not the same as poor nutrition as poor nutrition indicates that the dog’s food doesn’t cover all required nutrients or the food is just bad in quality. 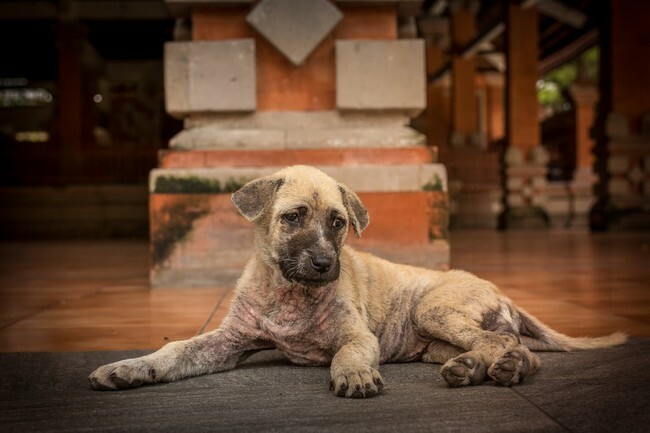 However, lack of food would result in malnutrition and for a dog to be classified as malnourished it would have to lose 10% of its total body weight. Giardia: Not a worm but a single-cell parasite that inhabits in the dog intestines which often avoids detection due to its rare traces in the dog’s feces. Hookworm: A deadly worm that hooks itself on the intestinal wall and feeds on large amounts of blood causing growth impairments. If you are unsure or would require further confirmation on whether your dog is losing weight due to parasitic invasion please head to the nearest veterinary. For more information on how these little buggers work and what they cause head to: Parasites that Won’t Allow Dogs to Gain Weight. 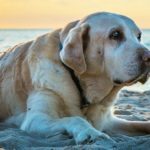 At times sudden weight loss in dogs is a symptom indicating a bigger problem that the dog may have, and this includes a variety of diseases. Here are some of the diseases and disorders that answers why your dog is not gaining weight. One of the known indicators of diabetes present in dogs is weight loss which could be one of the reasons your dog is not gaining weight, if at all other possibilities does not explain the weight loss. 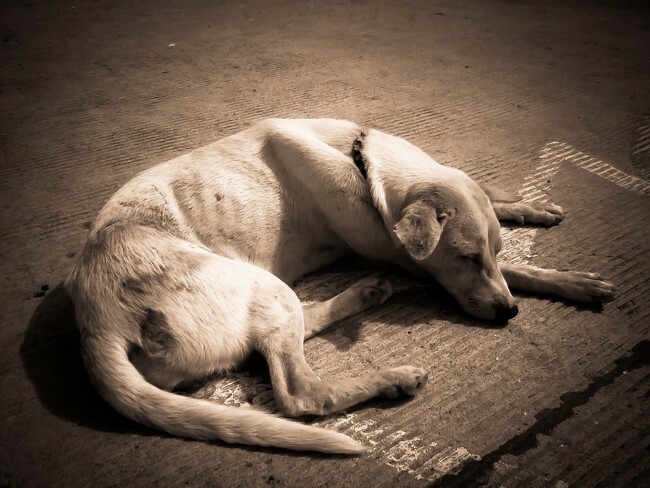 Type 1 Diabetes is the most common kind of diabetes amongst dogs whereby the pancreas of the dog is unable to self-produce the adequate amount of insulin in the body for the breakdown of sugar that is ingested. This condemns them into being insulin-dependent having insulin externally given to them on a regular schedule. For more understanding about this subject visit: Diabetes in Dogs: Symptoms and Treatment. Anxiety or stress can be causes of why our dogs have lost their appetite. This could be due to fear of a certain stimulus present in its environment. 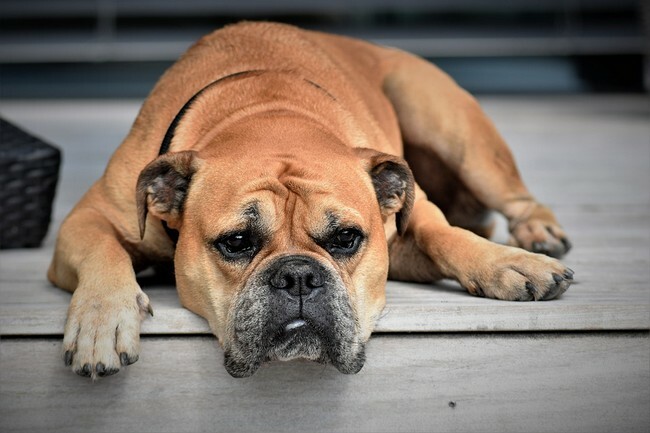 What causes this is most likely to be past trauma and since the dog has learnt, through a process call conditioning, to expect a negative outcome it would be in a state of stress and anxiety. 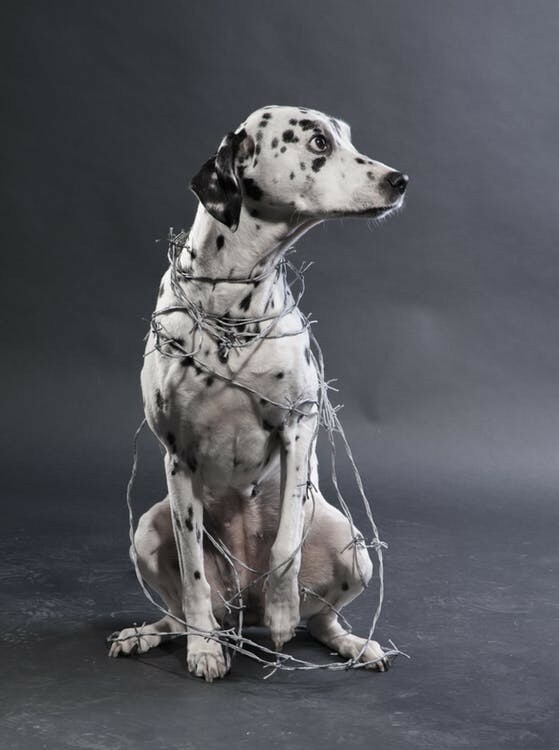 Symptoms of anxiety are incessant barking or howling, destructive or chewing or digging tendencies, and the tendency to escape. 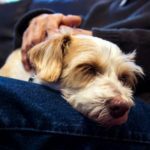 To know more about this head onto: Extreme Fear and Anxiety in Dogs and Your Dog Advisor, these resources are perfect to gather tips for living with a fearful dog. 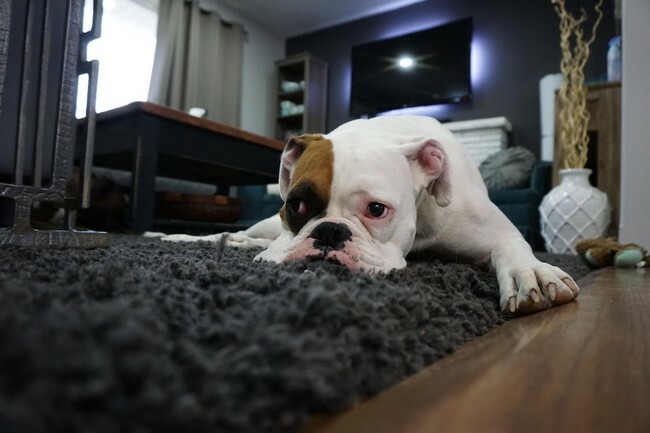 In certain cases, your dog is unable to eat food because of the pain it is experiencing and this pain usually is present in the mouth of the dog. Pain resonating in the mouth of the dog would explain the loss of appetite, mood changes, and lack of activity of your dog. 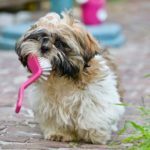 The dog may even be suffering from canine periodontal disease and it is recommended that you should take your dog to the nearest vet for further treatment. 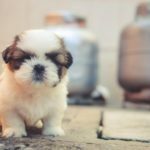 We hope that this article has provided you comprehensive takeaway to the question: “Why Is My Dog Not Gaining Weight.” Perhaps as a wise prevention measure, you may consider getting your dog covered with MSIG Take It Easy Pet Insurance. Staying true to our core values of continuously serving the underinsured and bringing insurance awareness to Malaysian consumers with an innovative twist, PolicyStreet has announced a synergistic collaboration with our insurance partner MSIG Insurance (Malaysia) Berhad (MSIG) to distribute the one and only online Dog Insurance in Malaysia. This insurance is an annual premium cover, and starting from RM18/month (including GST), it covers veterinary and surgical bills, prescribed drugs and injections (subject to policy terms and conditions) to help dogs in Malaysia get the best chance at recovery from sickness and accidental injuries. 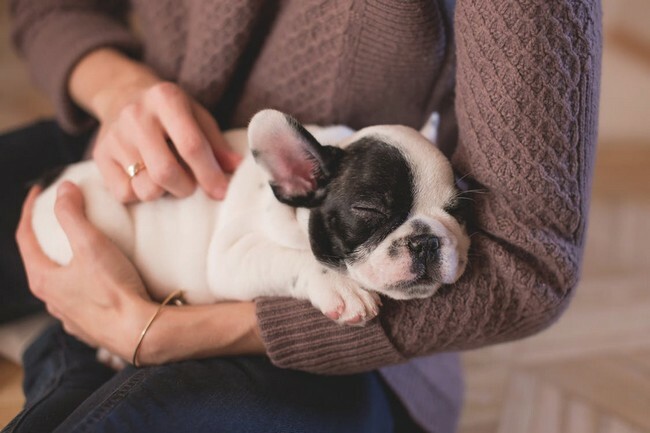 Other notable benefits include owners being reimbursed the purchase price or adoption fee if their pets pass away due to illness or accidental injury, and burial or cremation costs for these pets. And the wonderful part is this insurance can be purchased instantly online with no hassle.